After 18 years of dealing with the complexities of devising effective Strategies & Management every day, I have decided to launch this blog because I want to share the thoughts, trends and ideas that catch my curiosity and will also interest you. 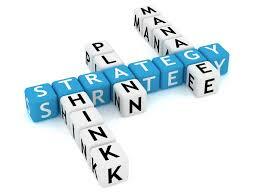 “Simple Strategies and Management” is more than a blog title, it’s my frame for work and life. Keep things simple, readable, and understandable.